Diabetes is a disease that occurs when your blood sugar levels become too high. Blood sugar (glucose) is your body's main source of energy and it comes from the food you eat. Insulin, a hormone made by the pancreas, helps your cells attain glucose so it can be used for energy. When your body doesn't produce enough insulin, glucose stays in your bloodstream and is unable to reach your cells. Diabetes is a global epidemic that affects 400 million people and kills up to 5 million every year. According to the National Diabetes Statistic Report, about 2 million people in the United States were diagnosed with diabetes every year. In 2015, an estimated 30 million Americans of all ages had diabetes. Diabetes is a life-long disease that can have serious consequences. Researchers continue to look for new medications and treatments to help relieve diabetic patients. CBD, or Cannabidiol, has become an increasingly popular remedy to help diabetic suffers gain appetite and alleviate pain. Learn more about diabetes below and how CBD Oil can help — and why CBD and diabetes is an area of interest for many. There are two main types of diabetes, both cause blood glucose levels to be higher than normal. Type 1 diabetes is an autoimmune disease where the pancreas is destroyed by the body’s own immune system. The pancreas is a crucial organ because it makes insulin, a hormone used to change sugar into energy. Type 2 diabetes is the most common form of diabetes. Inadequate insulin is formed in the pancreas, which ultimately slows down the metabolism and increases the blood sugar levels. Type 2 diabetes can be maintained with dietary changes, medication, and insulin. Fasting Glucose Test - A Test of blood sugar levels is taken in the morning before you have eaten. A level of 126mg/dL or higher may mean that you have diabetes. Oral Glucose Test (OGTT) - This test entails drinking a beverage containing glucose and then having your blood glucose levels checked every 30 to 60 minutes for up to 3 hours. If the glucose level is 200 mg/dL or higher at 2 hours, then you might have diabetes. A1c Test - A simple blood test that shows your average blood sugar levels for the past 2-3 months. An A1c level of 6.5% or higher may mean you have diabetes. CBD Oil can act as a therapeutic benefit in the treatment of diabetes and other associated diseases. People who use CBD Oil for type 2 diabetes have reported that they have more energy and are able to exercise more. Diabetics who use CBD Oil may have better control of their blood sugar, experience better sleep and see an overall improved sense of well-being. 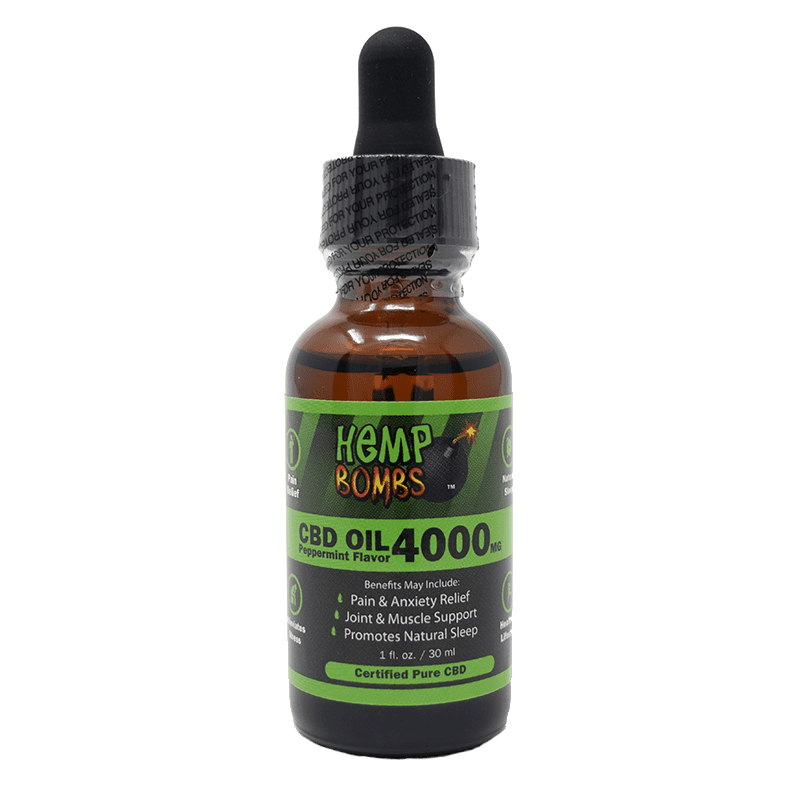 According to American Alliance for Medical Cannabis (AAMC), CBD can assist with stabilizing blood sugar, reduce inflammation in nerves, relieve muscle cramps and gastrointestinal pains, lower blood sugar and calm the effects of restless leg syndrome (RLS). 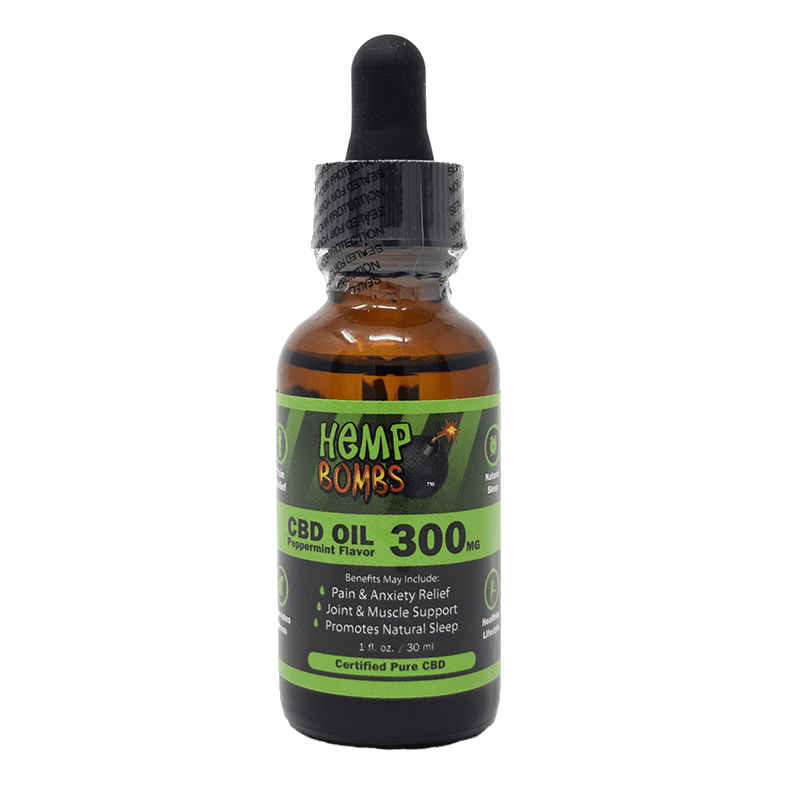 Hemp Bombs CBD Oil concentrations can range from 300mg to 4000mg. Although we are not medical professionals, we recommend starting with the lowest dose and then progressively move up if your irritations do not subside. You can increase the dosage once you feel comfortable and see an effect from CBD Oil. Please speak with your doctor about CBD and diabetes before adding it to your supplement routine. CBD Oil may not be a cure for diabetes or other diseases; however, it can help people make healthier choices and improve the quality of their lives. 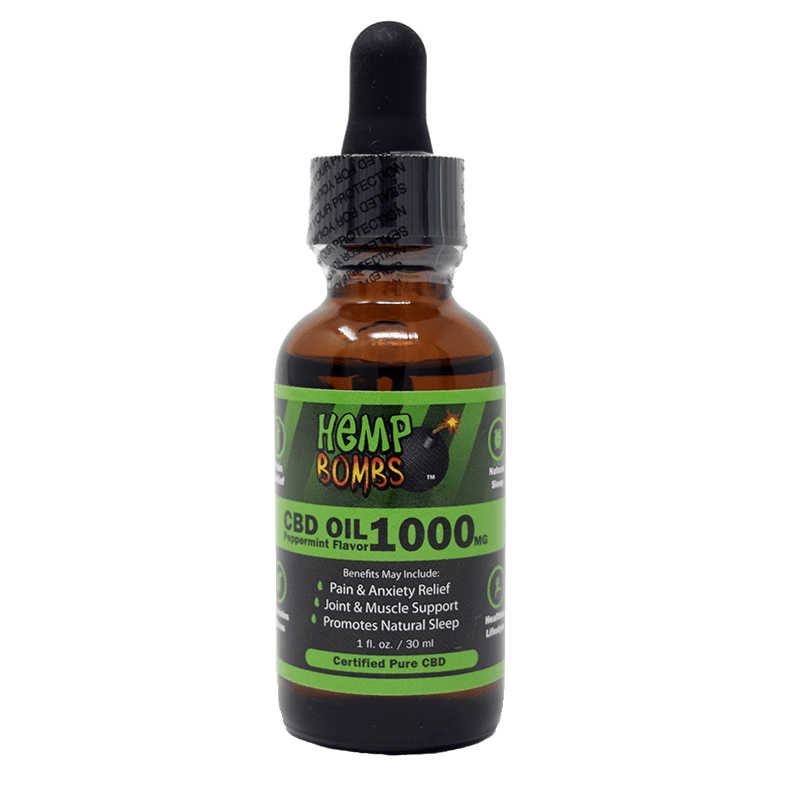 Hemp Bombs offers the widest array of CBD products currently on the market. 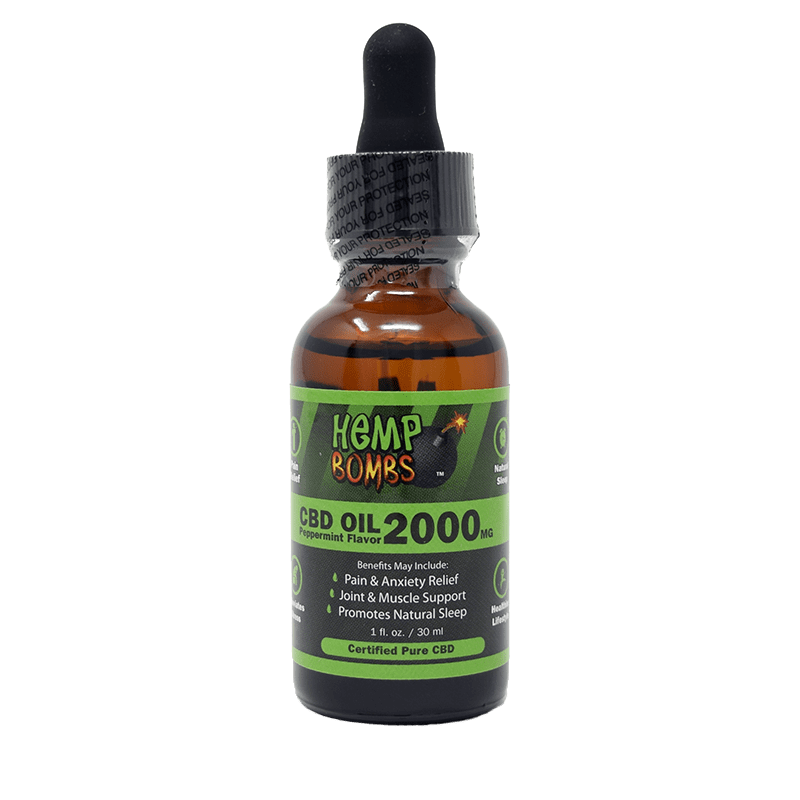 Our CBD Oil and CBD E-Liquids are easy to use and accessible almost anywhere. They may provide quick relief for diabetic stress or anxiety. We also have easily digestible CBD Capsules that can be taken throughout the day to produce an overall sense of calmness. Our CBD Pain Freeze is perfect for joint, muscle, and overall pain problems associated with diabetes. Just rub our soothing Pain Rub on the desired area and you will feel potential relief within seconds. Did you find this article helpful? Share this article about CBD and diabetes with someone you love and feel free to purchase some Hemp Bombs CBD Oils for yourself! Feel free to pop over to our contact page if you have any questions. We get this question a lot and it is a good question. It is important to know what you’re taking as risking your job is not a good option. Our products do not contain THC and will not cause you to fail a drug test.